The only boxer to hold world titles in three weight classes simultaneously, Henry Armstrong moved to St. Louis as a young boy and was an honor student at Vashon High School. Known as “Perpetual Motion,” he dominated feather, welter and lightweight opponents with his “blackout” punch, relentless attack and incredible stamina. After 152 victories in 14 years, Armstrong retired in 1945. Returning to St. Louis, he became a minister, helped run the Herbert Hoover Boys’ Club and trained young boxers. 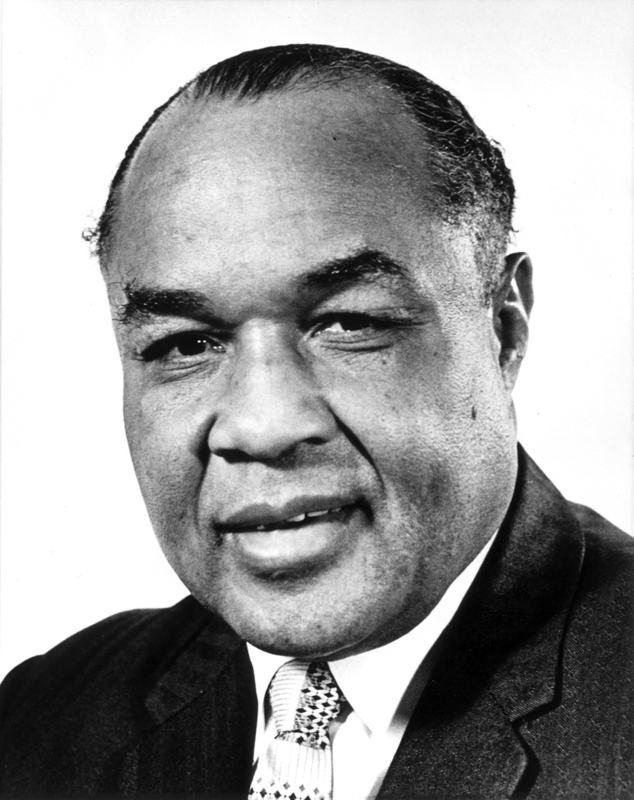 One of the first inductees when the Boxing Hall of Fame opened in 1954, Henry Armstrong is considered one of the top three boxers of all time.